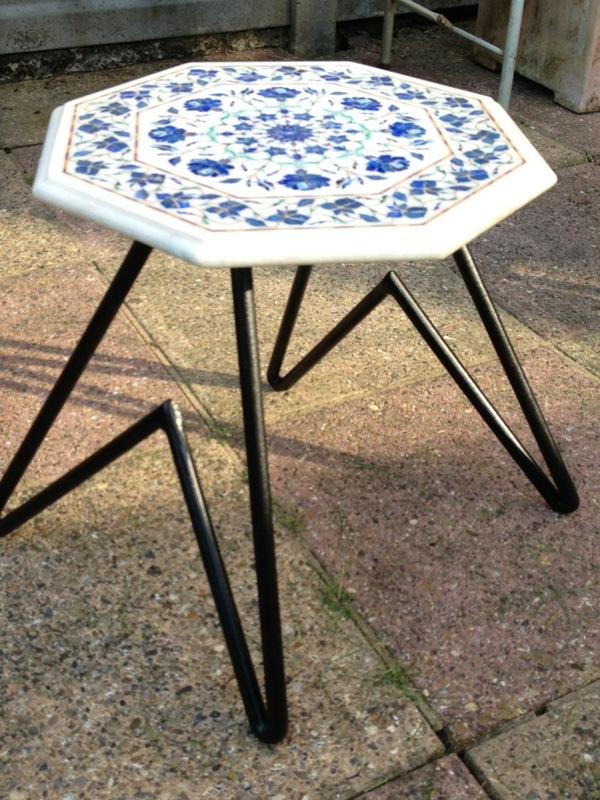 Built this table for Sherine, she’d bought the mosiac top whilst in India and carried it home. Then she thought it could be used as a top for a small garden table. 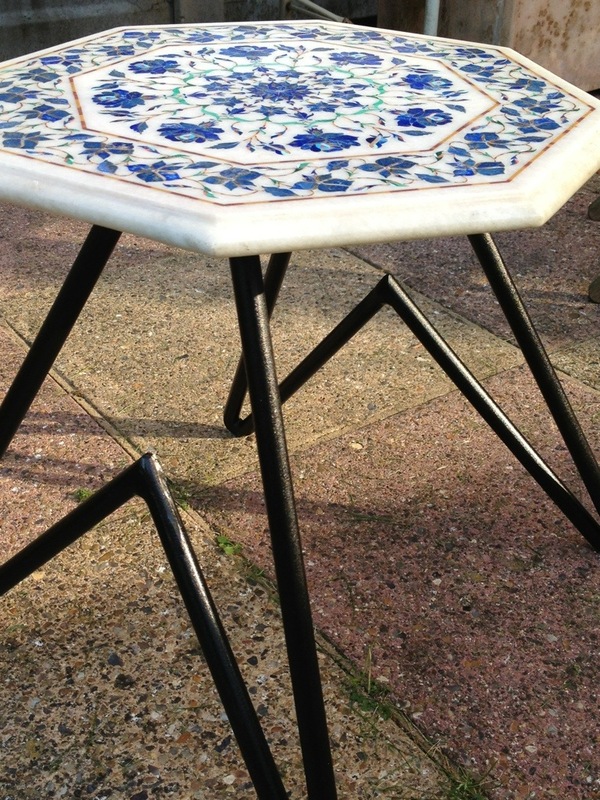 She dropped it over and voila a small garden table perfect for gin and tonics and chilling.